New York City is slowly working toward becoming a better place for animals: Stricter laws, bans on cruelty and even the appointment of its first citywide champion for animals have all contributed to its animal welfare initiatives. 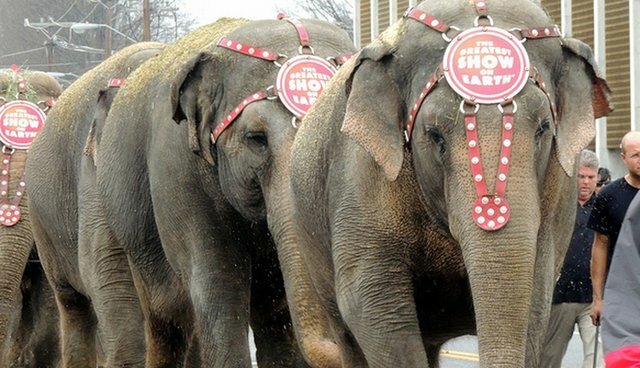 So it's odd - if not hypocritical - that the city's most populous borough is welcoming a company with a horrendous history of animal welfare violations into one of its most visible attractions: Ringling Bros. and Barnum & Bailey Circus is coming to Brooklyn's Barclays Center on Thursday. The circus is bringing along with it elephants (who will be dressed as "woolly mammoths"), at least 16 lions and tigers, several kangaroos and pigs, and one leopard. 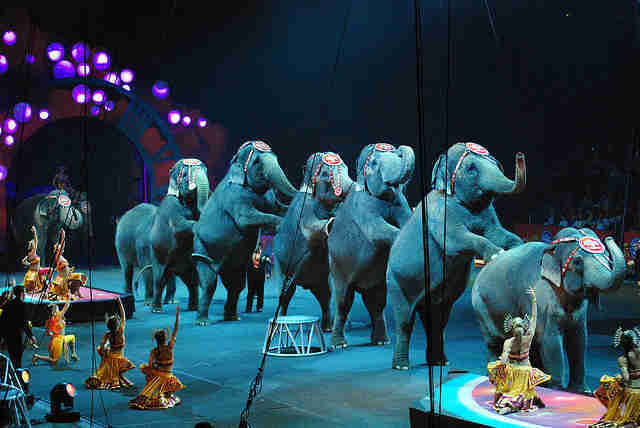 While many animal advocates object to the idea of any animals performing in a traveling circus, the elephants prove particularly problematic, according to Allie Feldman, executive director of the animal welfare group NYCLASS. "Behind every trick and feat is a wild animal who has been conditioned to perform an unnatural behavior," Feldman told The Dodo. "The reality is that most often bullhooks [sharp sticks used to control elephants], isolation and electric shocks were a large part of that animal's training." She also noted that 18 states are banning or restricting the use of wild or exotic animals for entertainment, while several major cities have banned the use of bullhooks. 1. The city took a stand against horse carriages. 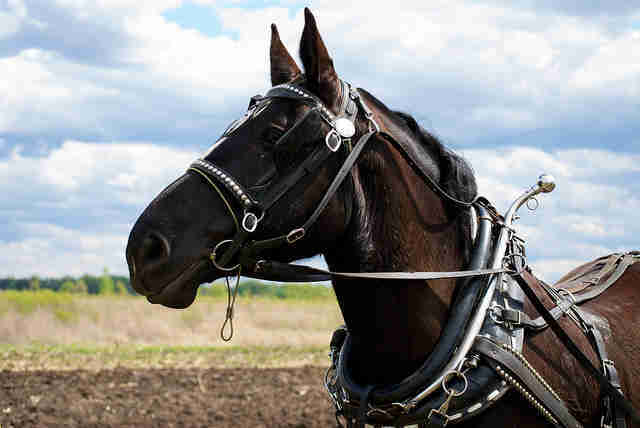 In December, Mayor Bill de Blasio announced a bill that would ban carriage horses by May 2016. While the bill awaits a vote from the City Council, many hope that this year is the last hurrah for the cruel horse carriage industry. 2. 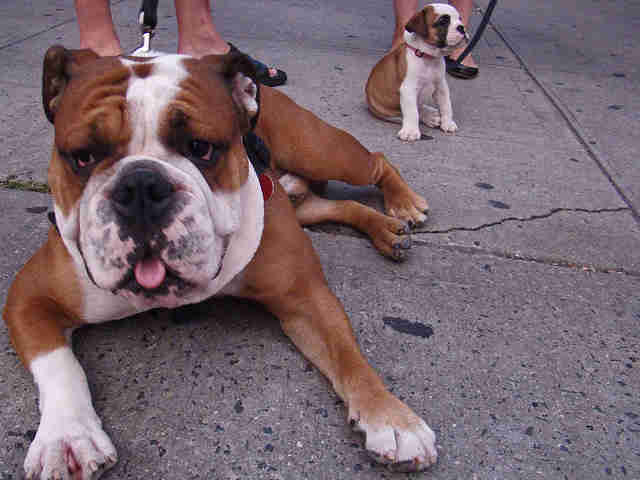 NYC appointed its first-ever animal champion. In January, Mayor de Blasio appointed Jeff Dupee, formerly of Farm Sanctuary, to be the city's first employee dedicated solely to animal protection issues. 3. This grant might encourage New Yorkers to find their perfect companion. 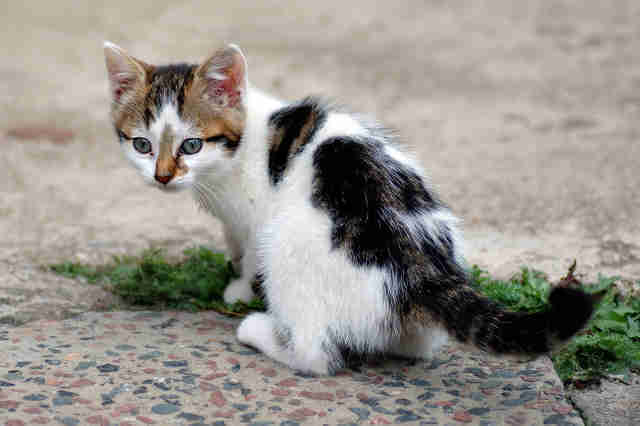 Also in January, the city announced a massive $8 million fund for its Animal Care and Control. The grant is meant to promote pet adoption for the approximately 30,000 unwanted and stray animals that the city accepts every year. 4. 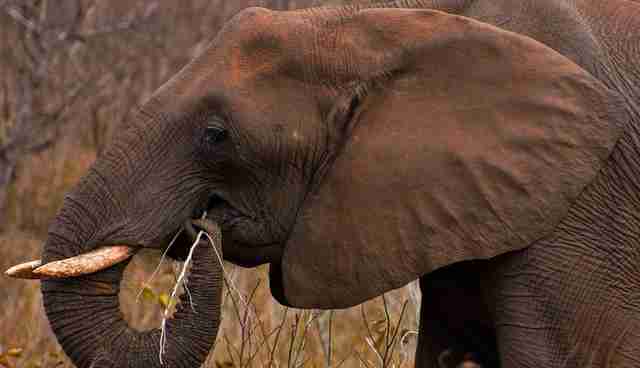 The city is helping to save elephants (at least some of them). While New York for some reason is condoning elephant abuse at the Barclays Center this week, at other times New Yorkers have worked to protect elephants. In August, Gov. Andrew Cuomo made history by signing into law legislation to ban the sale and purchase of elephant ivory and rhino horn. Following the lead of New York, several other states have introduced similar bans. 5. It's stamping out tiger selfies. 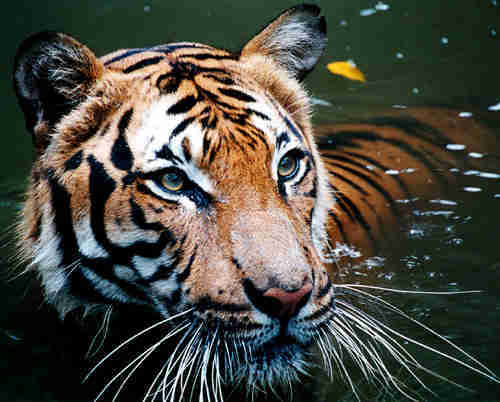 In an effort to protect big cats and put an end to the tiger trafficking industry in New York, Gov. Cuomo signed legislation in August to ban photo-ops with big cats at animal shows and county fairs. The law is meant not only to keep people from endangering themselves, but also to put more restrictions on roadside zoos that make a profit off exploiting captive big cats.